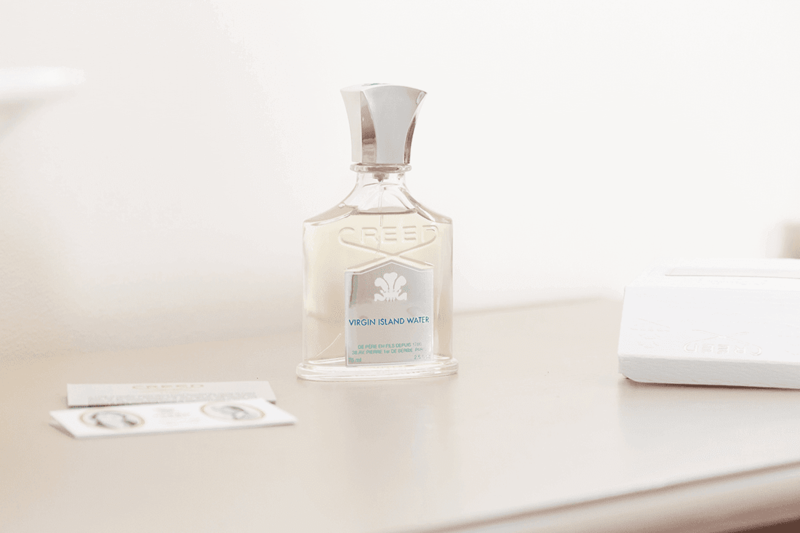 If you want to launch a new fragrance how would you do it? Set up a polo team? That is what Creed have decided to do in honour of the latest addition to Creed’s prestigious Permanent Collection. The new fragrance entitled Aventus (an ancient word meaning “success”) will debut this Autumn at Neiman Marcus, Bergdorf Goodman and the Creed Boutique in New York City. 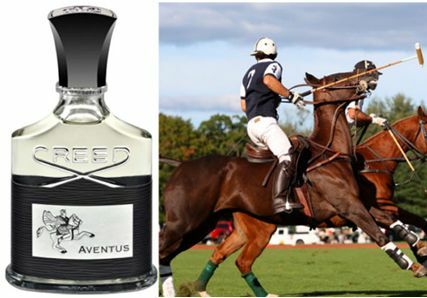 The Creed Aventus polo team will play at high-profile matches this summer in England and France.